*50 fee is fully refundable if you do not have a great appointment. VIB appointment can accomodate larger groups. 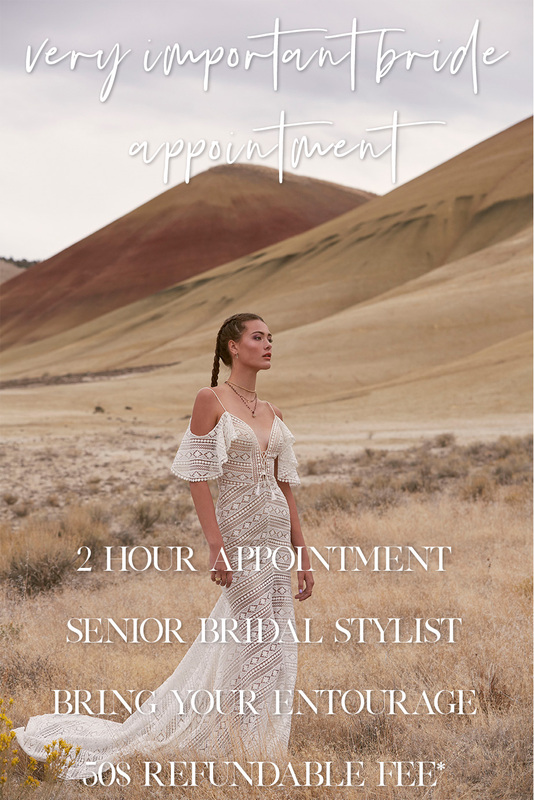 Confirm your VIB bridal experience! * Yes! 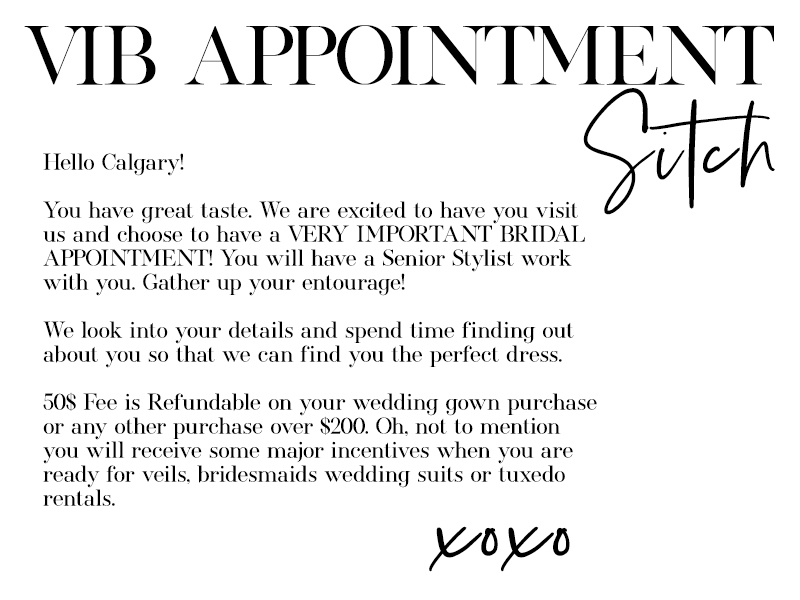 I authorize the bridal centre to charge my credit card $50 for the VIB experience.